We talk about how stars influence and dictate our perspective towards life, in general. But have we ever thought about the people who dictate their perspective? The force behind Deepika Padukone is a young fashionista, who has an eye for classics and minimalistic outfits. 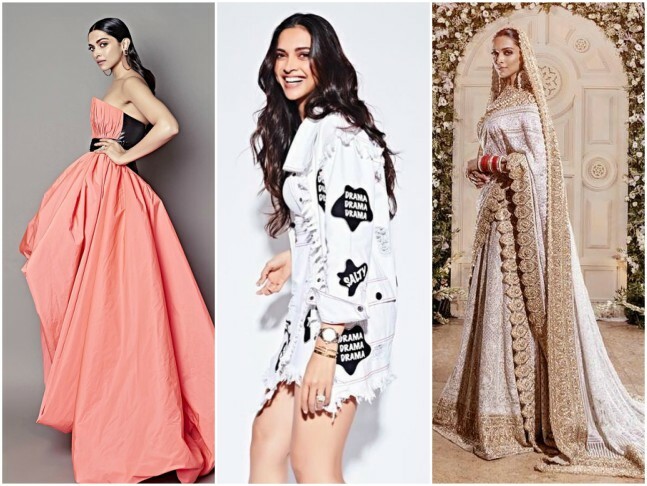 Shaping and influencing Deepika's style game on a daily basis, Shaleena has been the force behind the face for a long time now. 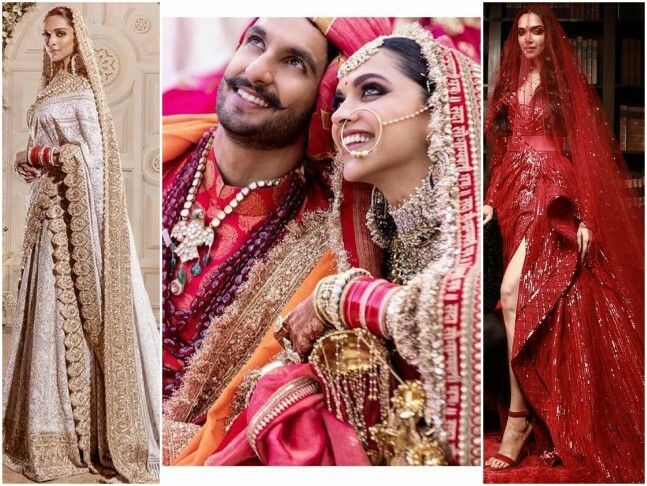 From the red carpet #OOTD's to her trousseau, the stylist has been the force behind all the drool-worthy outfits that our dear Padmavat actress sports. 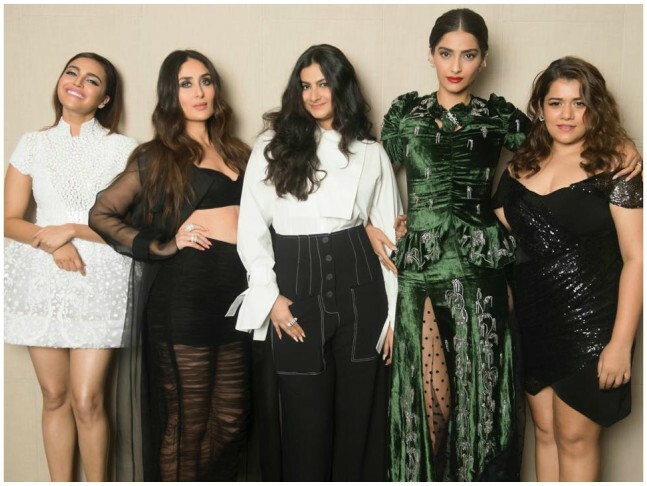 She has also briefly styled Bhumi Pednekar, Madhuri Dixit and Kiara Advani. It's not easy to be a girl who knows the boy wardrobe by the back of her hand! 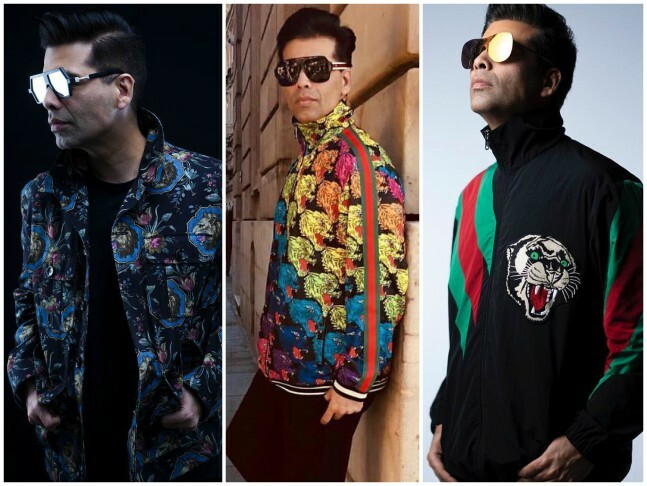 Nikita is the superwoman behind Karan Johar's impeccable wardrobe choices. 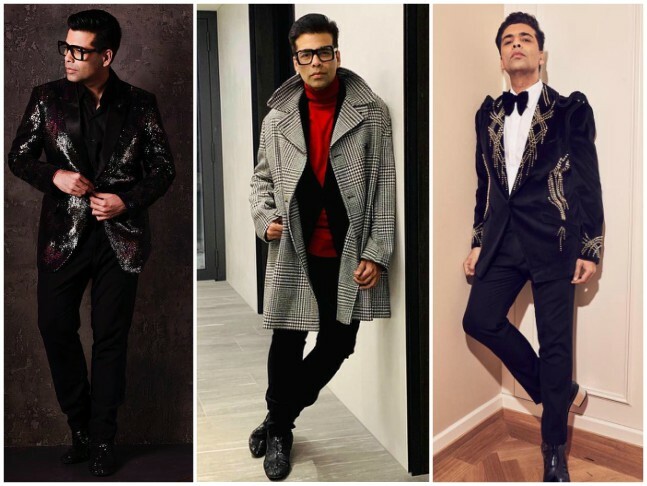 From obsessing over jackets to wearing the blingiest and edgiest suits, Nikita has often put all of Karan's request to reality with a snap of her fingers. The diva also works closely with Abhishek Bachchan, Sidharth Malhotra. 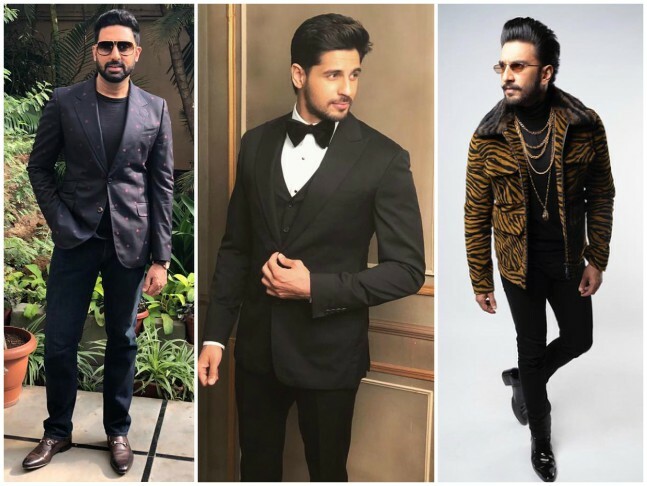 She also styled Ranveer Singh during the promotional appearances of his blockbuster film, Simmba. 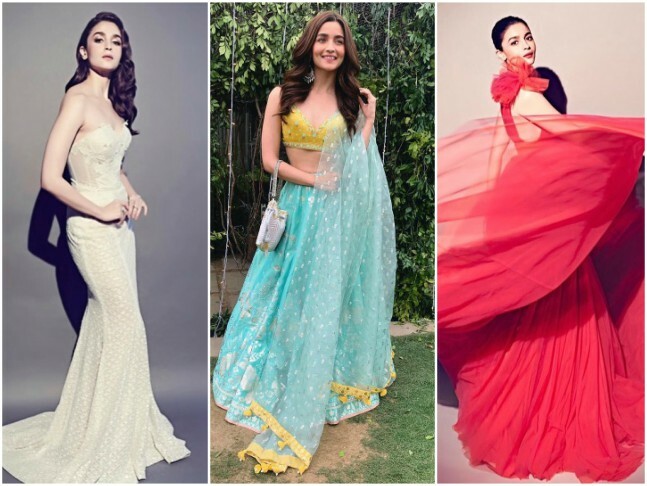 Like Alia Bhatt's #OOTD's ? Stalk Ami Patel for all the details! The actress and stylist are the OG dream team that one can have! From the girliest dress to the spunkiest ensembles, Ami is the genius that makes it happen! 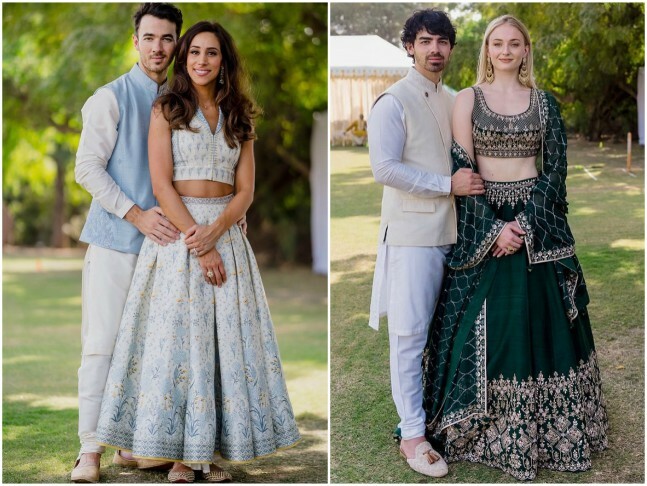 The stylist also styles Priyanka Chopra Jonas and Kangana Ranaut. 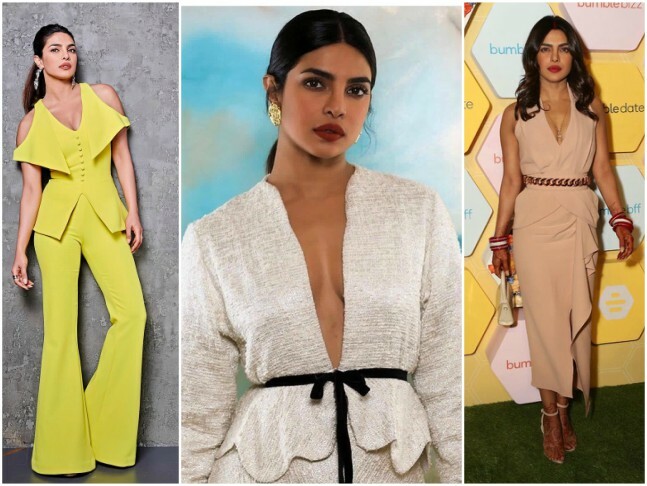 Speaking the actresses personal sense of style through their outfits, Ami makes sure that the #OOTD's speak truly to the actresses character and sense of style. 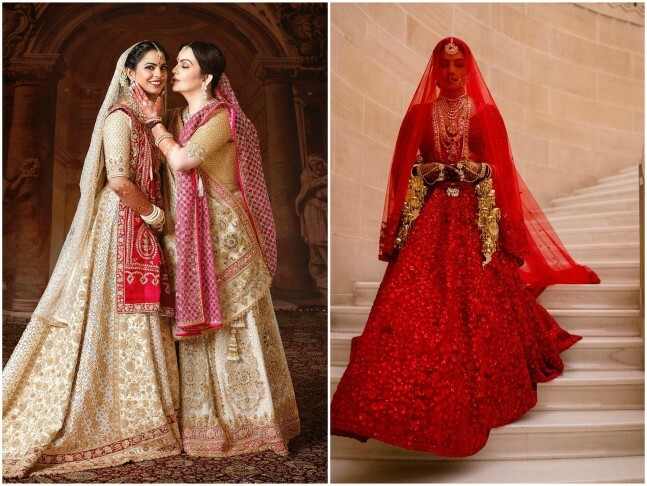 How can we forget Isha Ambani's larger-than-life wedding? Mesmerizing! 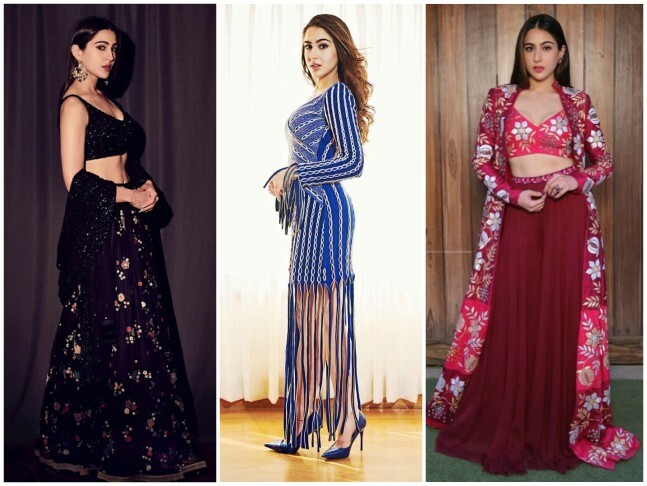 We totally dig Sara Ali Khan's and Janhvi Kapoor's wardrobe. Ever wondered who curates it? Tanya Ghavri is the name! Keeping it classy, Tanya has always worked around themes and moods while keeping the outfits very contemporary and modern. Minimalism with a pop of glamour is how you can describe Tanya's taste. 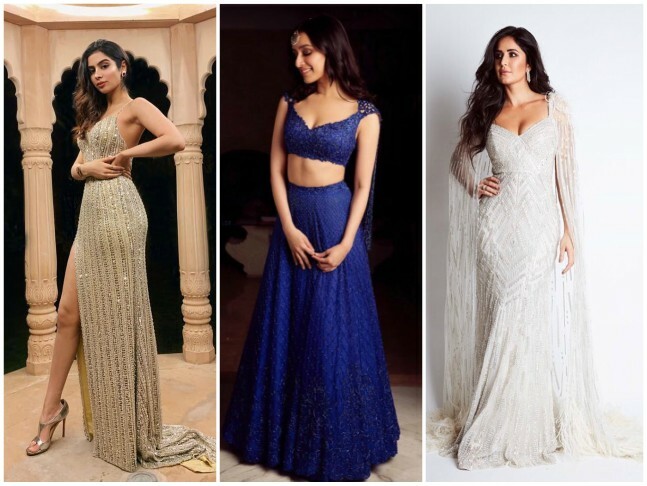 She has also styled Karisma Kapoor, Shraddha Kapoor, Katrina Kaif and Khushi Kapoor. 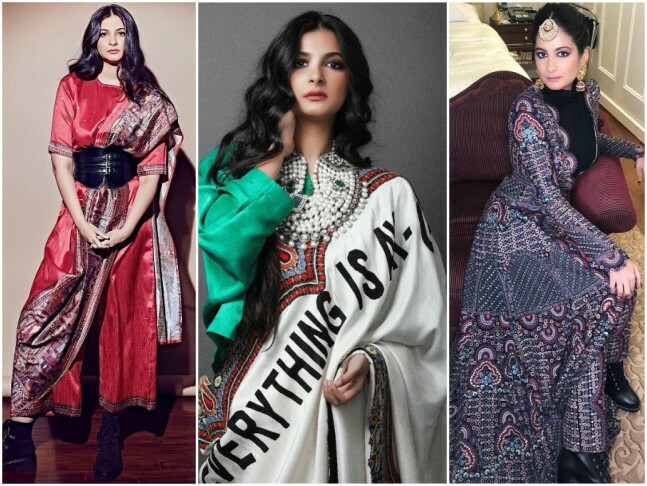 The force and face behind Sonam Kapoor Ahuja's classic outfits is none other than her brilliant sister, Rhea Kapoor. 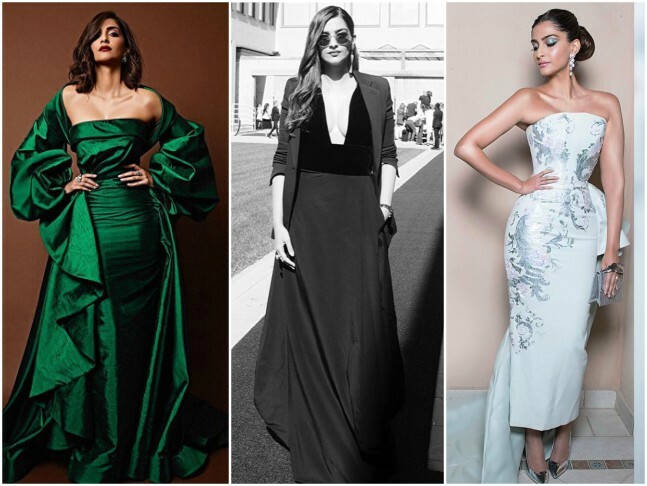 The Kapoor gurl is the genius behind Sonam's drool-worthy #OOTD'sand her oh-so-amazing outfits too! 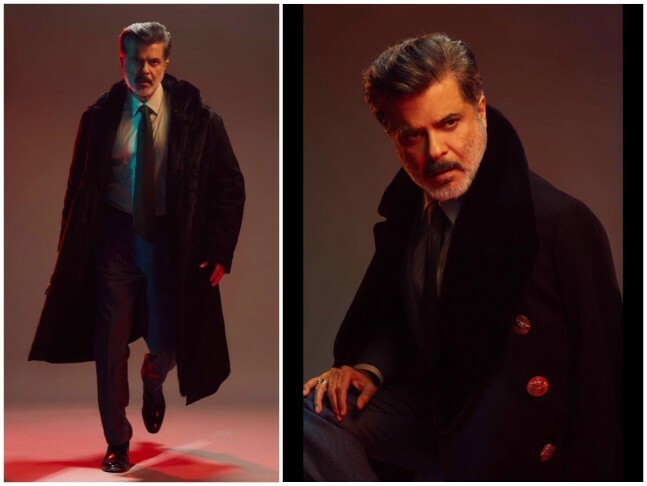 She has also styled the cast of Veere Di wedding for their film and promotional appearances, Anil Kapoor for several events and her own kin for the shaadi season. 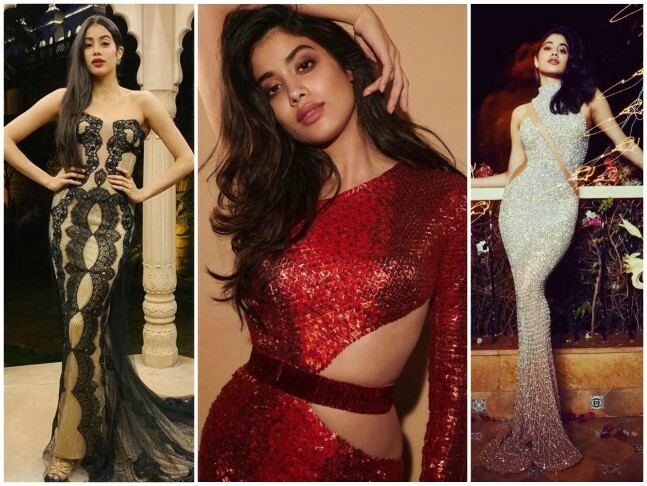 She also gave Janhvi Kapoor her first couture experience...ravishing innit? 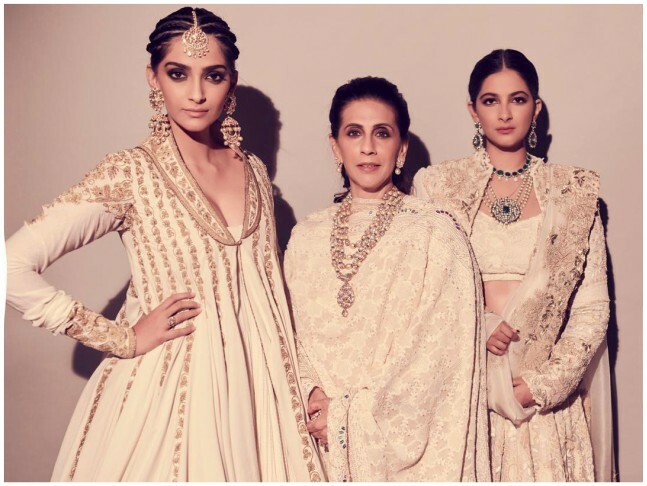 While there have been several women supporting the cause of women empowerment while establishing a stand in the society, Masaba Gupta is the one who undoubtedly headlines the brigade. 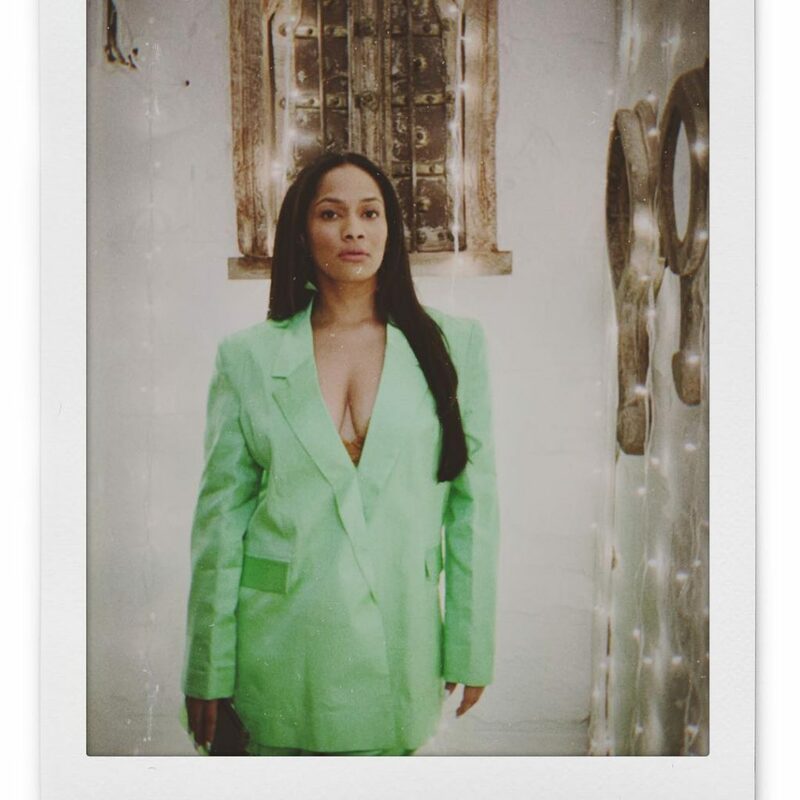 Coursing through a life full of struggles, Masaba has emerged as one of the strongest and most influential people in the industry. Standing strong as a pillar beside her mom, Neena Gupta, the designer is an excellent example for all of us.